Capital market regulator Sebi has embarked on a special recruitment drive for hiring 46 officers from weaker section of the society, as part of its plan to beef up its headcount for faster and more effective execution of its work. 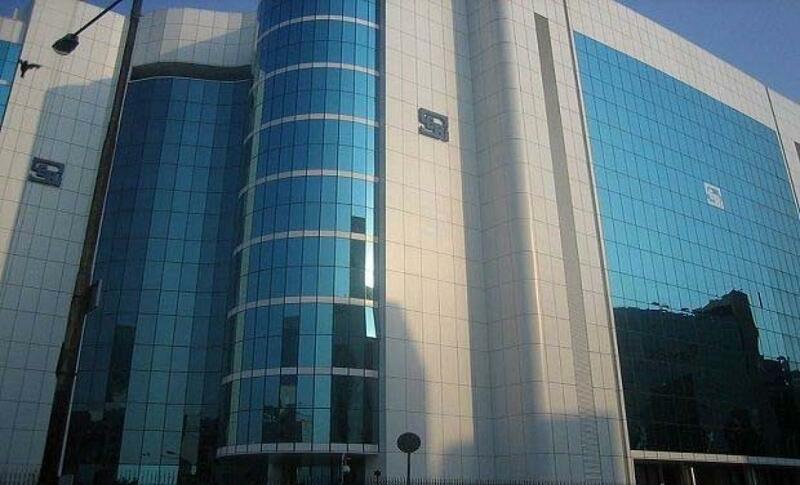 Currently, Securities and Exchange Board of India (Sebi) has workforce of over 700 people. The watchdog plans to recruit legal experts, researchers, engineers and other officials for general administration from Scheduled Castes (SCs), Scheduled Tribes (STs) and Other Backward Class (OBC) categories. Sebi has invited applications for 32 posts in general administration department, nine in legal stream, two each for research and official language team and one for engineering department. The candidates can apply for the positions between August 22 and September 7. The regulator would select the officers through a written examination followed by interview. Earlier, an independent consultant had suggested Sebi to increase its workforce to about 1,000 employees in order to meet future manpower requirements to take full ownership of regulatory oversight of all investment schemes besides staff requirement in regional offices as well as local offices.